You had a dream project of coming up with a new Mobile Application to solve a real-world problem or to launch your app startup. You finally designed a perfect Mobile app for which you have put a huge investment in terms of time, money and resources. And you are all set for a grand app launch in Google Play Store and iPhone app store. But do you have the right mobile app launch strategy in place? If you are not aware there are already more than 4 million apps in the app store and many of them are going to compete with your app for the user’s space. Which means that having the right mobile app launch strategy can sometimes mean the difference between success and failure. So we are going to give out our Our 7 point app launch strategy has worked for most of our clients (both startups and mid-size companies) come up with their perfect launch for their Mobile Apps. Nothing works out without a proper plan. So you need to work on your app launch strategy in a systematic manner. Before we start, let us tell you something. Your Mobile App launch strategy plan should begin even before you start building your app if you are not sure how you launch your app in the market and acquire new customers, you might be heading for trouble later on. Do I have any Marketing or growth hacking techniques that I can use? Do I have an App store launch strategy in place? 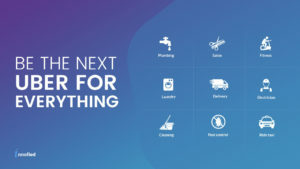 Ask WIIFMC, what’s in it for my customers? Why would they download my app? Is my App really appealing and solving a pain point? Do I have good features in my app? Is the core market already saturated with similar apps? Also, do not ignore the Research And Competitive Study Before App Launch. What things made them memorable or have more app downloads? What are the categories that your competitors are targeting? Against, which keywords are your competitors ranking high? What else must you consider? 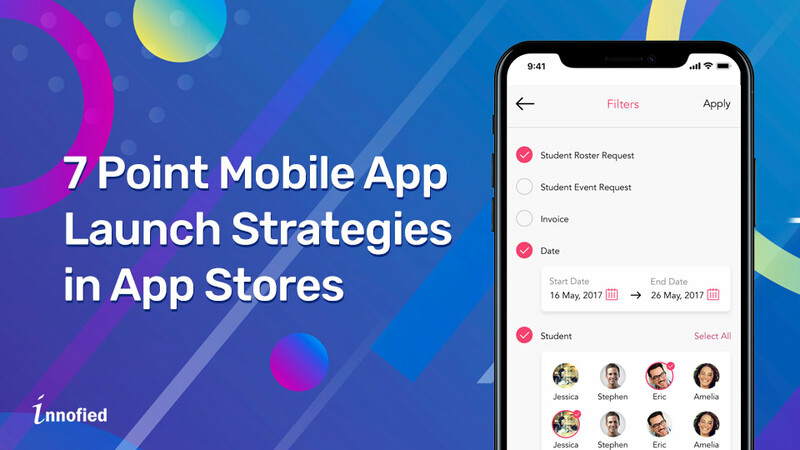 Another effective research method that let you know how to launch an app successfully, is to have a look at the customer review posted on the App Store or Play Store and also check out Google Reviews and Forums such as Quora where real users are hanging around. The list of good and bad comments will help you understand the customer’s pain points. So make a recurring feature list and communicate the same to the product development team to stay one step ahead in mobile application marketing. We have seen countless startups repeating this grave mistake, they invest 10 or sometimes 100’s of thousands of dollars to build their apps only to find there are no takers for their business idea. So, my friend, we don’t want you to commit the same mistake. And that’s why we have laid down these 7 strategies for the app launch. mobile app launch strategy may sound hard at first, but we got you covered! USP or unique selling proposition of your mobile app, a thing that can make your app unique amidst the huge app crowd. Something that tells why your app is better than the others. Like Temple Run, which has thousands of clones, but most of them don’t sell. Once you have a list of apps you will like to dig further and will like to know how others are earning. Simply because an app costs a lot to develop, so there’s no use getting involved unless you generate a positive ROI! With 13% of the users delete their app trying after once, it is essential to optimize your app store with a proper app name. It can be a combination or branded as well as the common search terms to enhance discoverability. Say if you have developed or want to develop apps like paytm wallet, it might be good to use the phrase ‘mobile wallet’ or ‘wallet’ along with your brand name. Keywords help your app to get discovered faster, so it is important to choose the keywords. But carefully. This is what we tag as ASO or App Store Optimization. You cannot go wrong in it. Experiment a little and see which keyword works for your app and which don’t. Check their impact on your app ranking with the change of keywords. If your app has a high ASO, it is a safe bet that your app will get more downloads. Keyword optimization for the app store is an important step. Here are the four ways to keep your ASO high for smarter mobile app launch strategy. Stick to a short title. Write the best description ever in the first two sentences. App Description, as I was saying allows conveying a clear message to the users through the App Store. Here’s how to impress your app downloader at the first go, says Localize Direct. Plan a beta test for your app, as this will let you gain some valuable feedback from the early users and fix bugs if any. Your mobile app developers can even rework on certain workflows marketing your app successfully. There are a number of free tools in the market, you can choose anyone and give a test drive to your app. To promote your app find the best channel. Have a list of the channels in an excel sheet. You can also use forums for marketing your app. Such as Facebook and Twitter both can be useful to garner eyeballs, prior to launch. Paid Ads especially Youtube video ads, Instagram and Pinterest and Google ads, depending on your audience, you choose your platforms. And don’t forget In-store ads within Google and Apple Play stores. Have an outreach plan and to do so have app icons of various sizes, screenshots and other information about your app. So Are You Ready To Make Your Mobile app launch a Sucess? 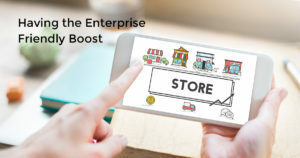 Implement these 7 Point Mobile App Launch Strategies in App Stores and find your way to success. 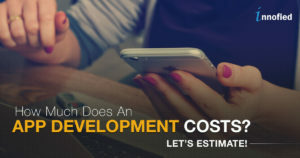 What Is The Complete Cost Of App Development? Let’s Estimate!